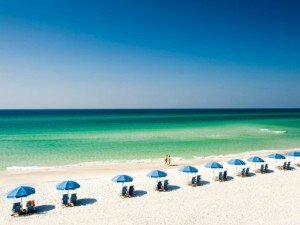 The Beaches of South Walton area, also known as just 30A, are renowned for natural scenic beauty, turquoise water, and sugar-white sand. It’s an awe inspiring mix of natural surroundings: 26 miles of sugar-white beaches and the magnificent turquoise of the Gulf of Mexico. The Gulf brims with sport fishing opportunities and water warm enough for swimming most of the year. In addition, enjoy rare coastal dune lakes, maritime forests, and windswept sand dunes. 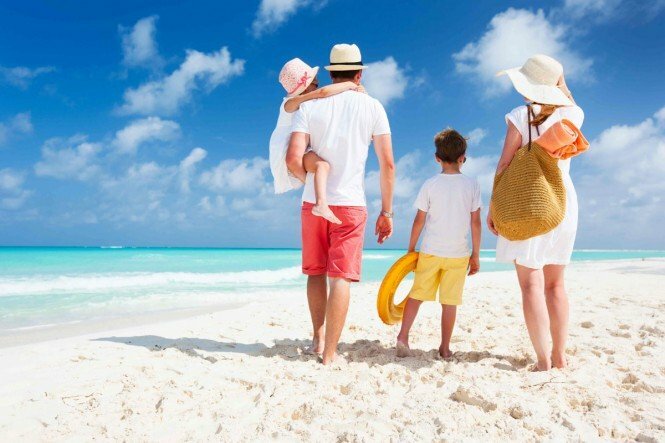 Named by Travel + Leisure readers as the Best Beach on Earth for Families, 30A beaches not only offer offers the beautiful white sand beaches and turquoise waters of 30A but also fantastic activities for the entire family. From biking and stand-up paddle boarding there is something for your whole family to enjoy in 30A. 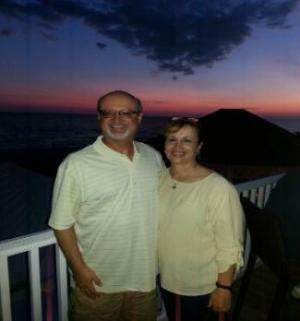 If you’re looking for great outdoor activities, Seagrove Beach will not disappoint. 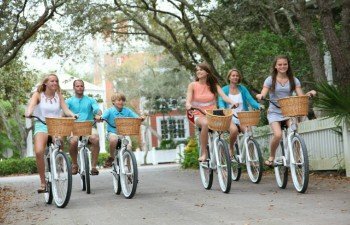 Ride bikes with your whole crew and ride along 30A to Seaside or other beach community. Or take your adventures out into the water and stand-up paddle board or kayak on calm Gulf waters. Believe it or not, there is more to do outdoors in Seagrove Beach and 30A than just enjoy beautiful beaches! The area is home to four state parks, 27 miles of biking/running greenway trails, and 11 rare coastal dune lakes. Year-round activities such as hiking, biking, fishing, swimming, boating, kayaking and golfing are all popular pastimes. Scenic Highway 30-A winds along for the Gulf for 26 miles and showcases a vast variety of beach towns, each of which has its own distinct personality. 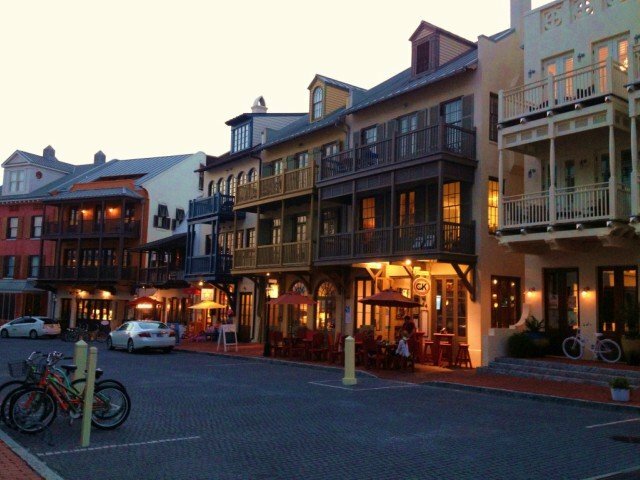 This quaint setting boasts eclectic shops, artists’ colonies and spectacular sunsets over the Gulf of Mexico. From the world renowned architectural splendor of Seaside to the “old Florida” look of Seagrove Beach, to the master-planned town center of Rosemary Beach and the slightly Bohemian flair of Grayton Beach, there’s a new discovery around every bend. Don’t hesitate to ask us any questions regarding our property Sea-esta, the area, availability or anything else. We are online every day and we respond very quickly!